We are growing fast, and are always looking for talented people to join our team. If you want to work with us, fill up the form bellow. You can find the format in Hebrew in this link. 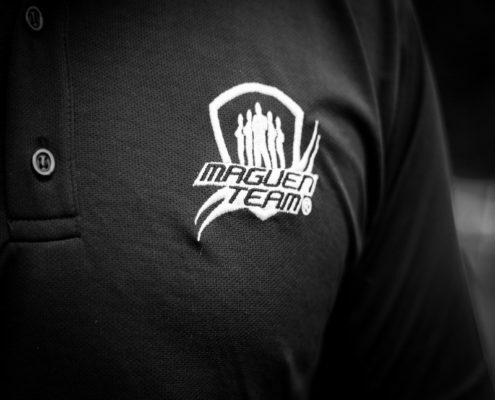 © 2017 Maguen Team all rights reserved.